At first the video looks inspiring. Headlines fading in and out depict the rise of one of the NFL’s most beloved defenders while a cheering noise grows louder in the background. 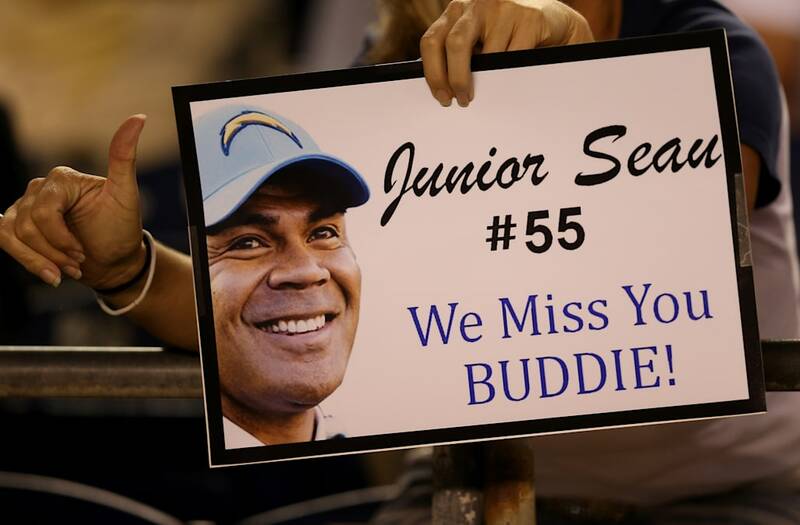 Then it all comes to a silent halt as the words “Junior Seau, Famed NFL Linebacker, Dies at 43; Suicide Is Suspected” linger on an otherwise blank screen. From there the story changes from one about an affable football player to one about the dangers of concussions and the reckoning the sport faces. The point in all of this: The truth has a voice. That voice would be the New York Times, which released the ad days before the Super Bowl. All of the headlines are pulled straight from the paper’s archives and it tells a chilling story that’s still not finished. If you watched this and went from feeling a sense of nostalgia to a sense of anger, fear or confusion, well, that’s kind of the point, too. This ad certainly won’t appeal to football purists and launching it before the Super Bowl can be seen as tacky, or as capitalizing on a famed player’s suicide, but that would be missing the message. The Times has made a habit of releasing advertisements like these during moments that capture the nation’s attention. Last year during the Academy Awards, the New York Times kicked off its current campaign with a commercial depicting current issues surrounding facts in political discussions. When the Golden Globes aired in early January this year — on the heels of the Harvey Weinstein scandal and #MeToo movement — the paper debuted an ad focusing on truth in sexual harassment cases. So it should come as no surprise that the Times is again focusing on tough issues when the moment would otherwise try to avoid them. In the case of the Seau ad, it won’t be easy to watch those headlines flash across the screen in between clips of players crashing into each other with full force. And if that makes you uncomfortable, well, then it’s hard to say the ad didn’t work.